Anthony Trollope (1815-1882) was a well known English novelist of the Victorian era. Among his most successfull works is a series of novels known as the Chronicles of Barsetshire, which revolve aournd the imaginary county of Barsetshire. 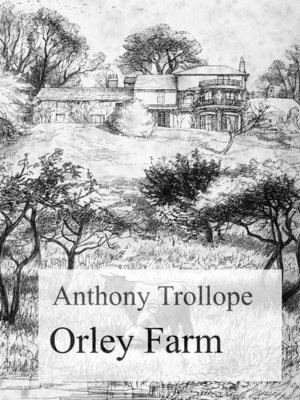 Orley Farm was first published in monthly shilling parts by the London publisher Chapman and Hall from March 1861 to October 1862.